Taking your training materials mobile might not be on the top of your priority list, but we’re here to tell you that it should be. Once you discover that taking your training materials mobile may provide a solution for a couple of your top priorities, you’ll be wondering why you didn’t make the change sooner! Of course, every company's strategic objectives list is different, but we’d be willing to bet that many have set goals to cut costs. 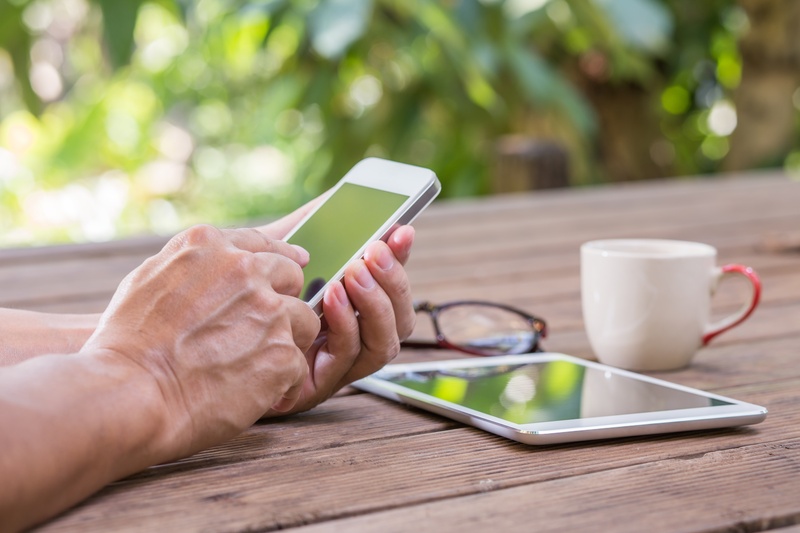 Another goal may be to make sure your company is supporting the environment, and becoming more “green.” Fortunately, making your training materials available for mobile delivery can support both of these initiatives. To be precise, going mobile with your training program offers 3 distinct advantages that support your organization's priorities and objectives. 1) Cut printing and shipping costs. When you offer a mobile solution for your training program, you’ll be printing way less of your materials. This saves you money in printing and shipping of training manuals and other materials the first time around, and saves you again later on when you’re ready to update or change the content. Rather than re-print your materials, with mobile you simply update your content and the changes are reflected instantly. 2) Support the environment and your company’s green initiative. By reducing printing, you’re saving paper which is obviously a positive when talking about environmental sustainability. But even further, with less shipments comes less emissions and more energy conservation. If you’re using mobile for your training materials, you should proudly boast your environmental support mission. 3) Deliver materials in the format your learners prefer. Not only will making the move to mobile meet your cost saving and green initiatives, it will also attract and delight your employees. Offering a variety of delivery methods for your training materials makes the content more accessible when your learners need it most. This will arm your company with a well-equipped workforce that, once again, helps you meet your objectives. Would you have guessed that making one easy change to your training program could support such significant company initiatives? Mobile delivery is a powerful resource that when harnessed, positively impacts your organization.